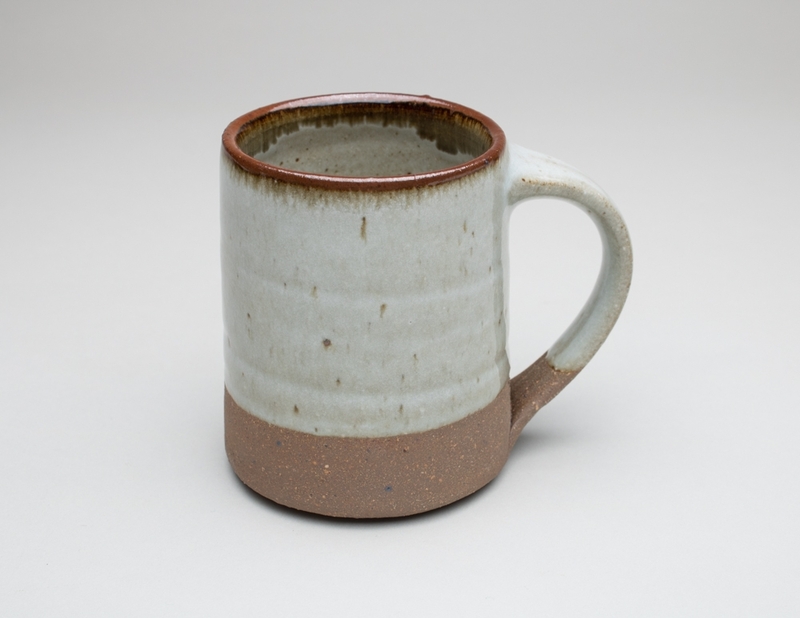 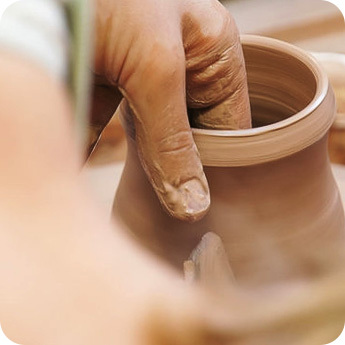 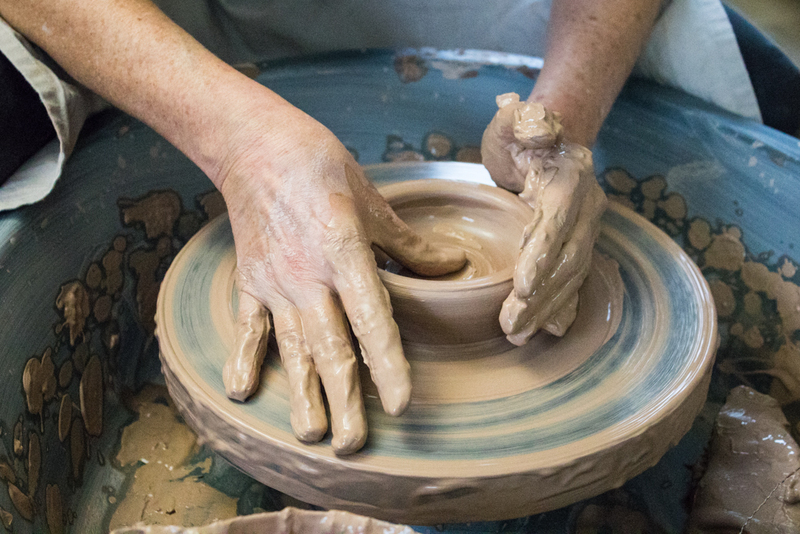 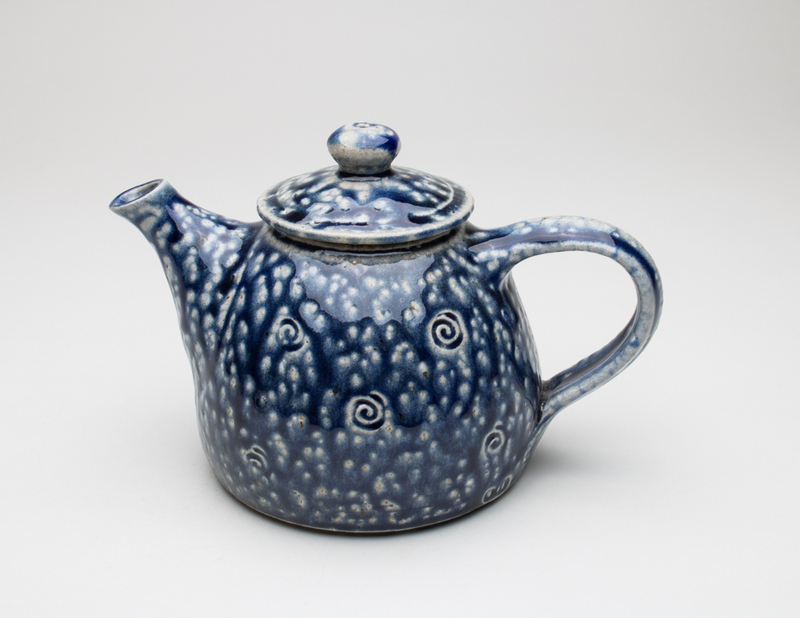 We’ve a great range of ideas, from our own Standard Ware and Porcelain Standard Ware pottery to individual pots from a diverse range of makers like John Webb, Drake Bialecki, and James Hake, to individual gifts and experiences like DVDs, books and Throwing Taster sessions. 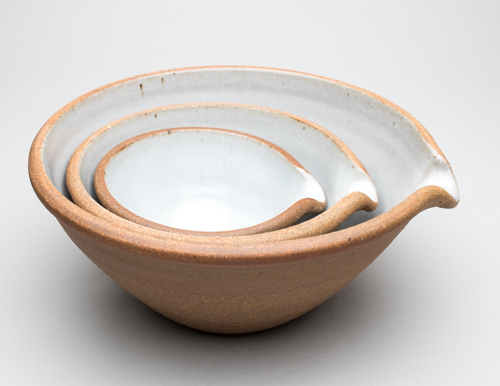 Standard Ware, Porcelain Standard Ware, Leach Homeware, pots by Phil Rogers, John Webb, Harriet Coleridge, Courses, and Gift Vouchers. 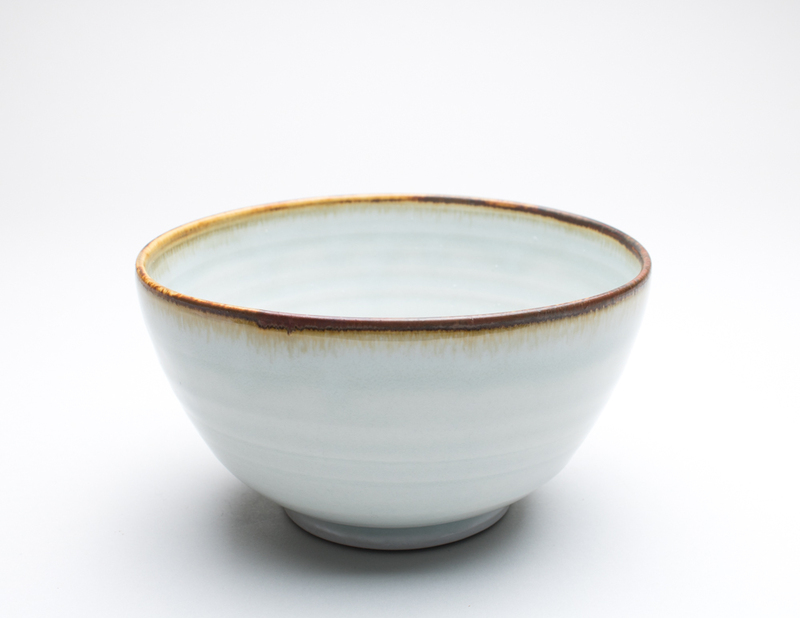 Large Standard Ware pots, Leach Homeware, individual potters like Kazuya Ishida, Mark Griffiths, Peter Beard, Mark Titchiner and Roelof Uys, and Throwing Course experiences. 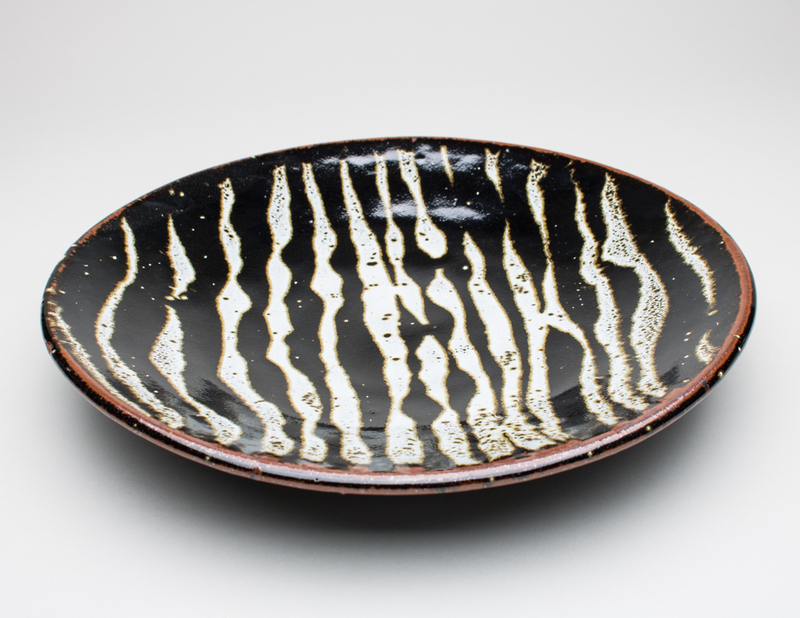 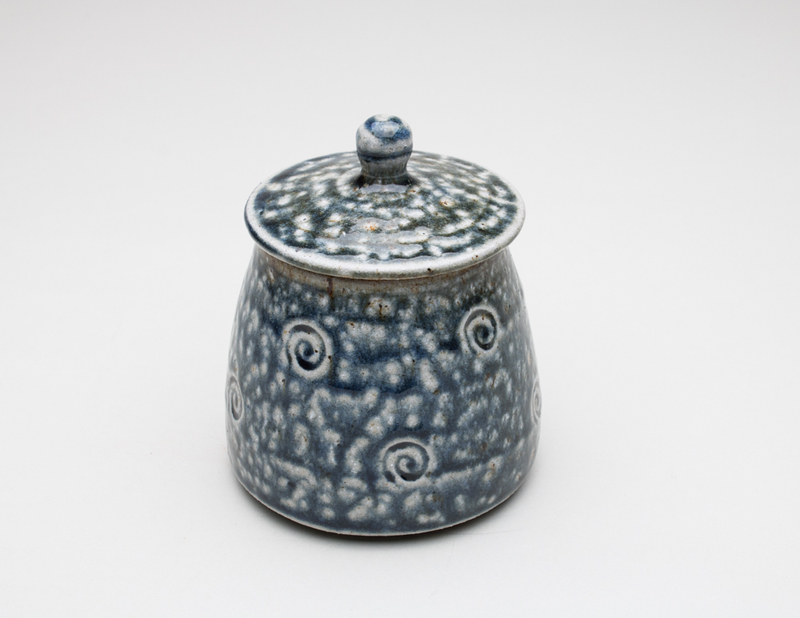 Individual pots from makers all around the world, for example: Kazuya Ishida, Tomoo Hamada, Phil Rogers, Yumi Seko, Katrina Pechal, Yusuke Matsubayashi, Tomoo Hamada, plus the ever-popular 5 Day Throwing Courses.